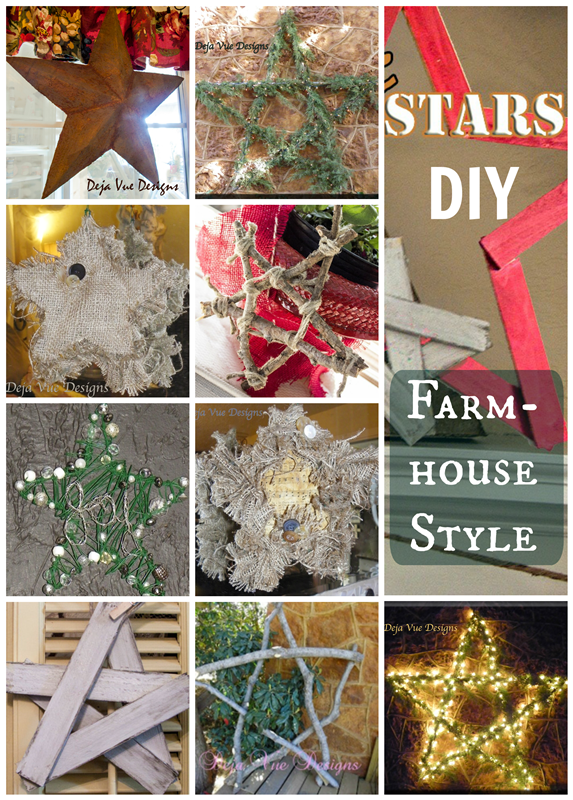 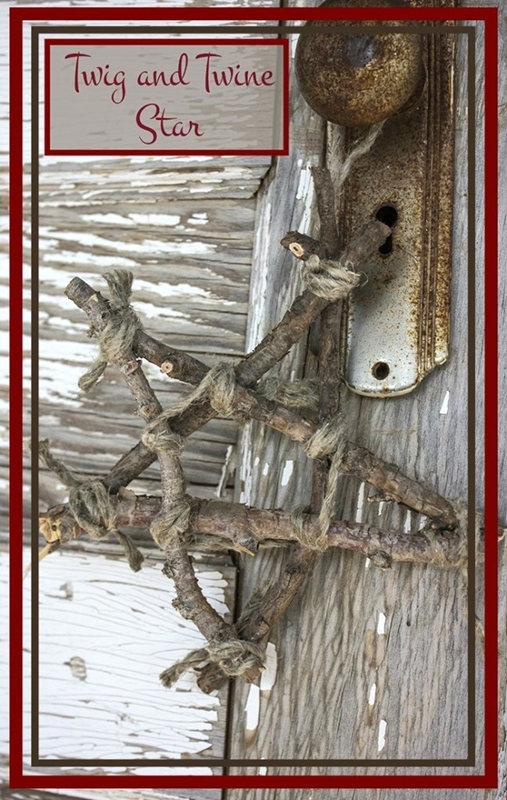 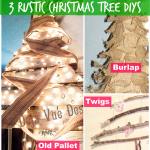 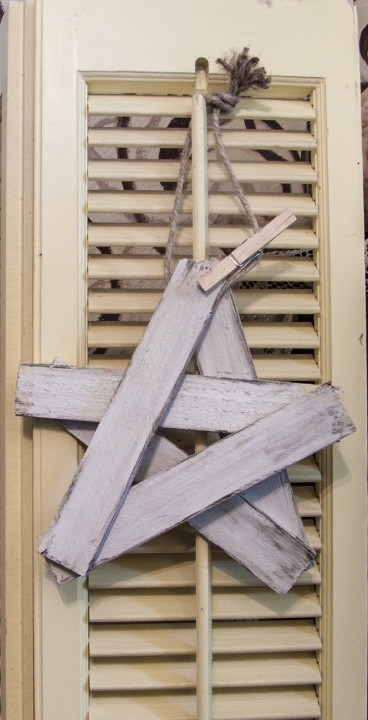 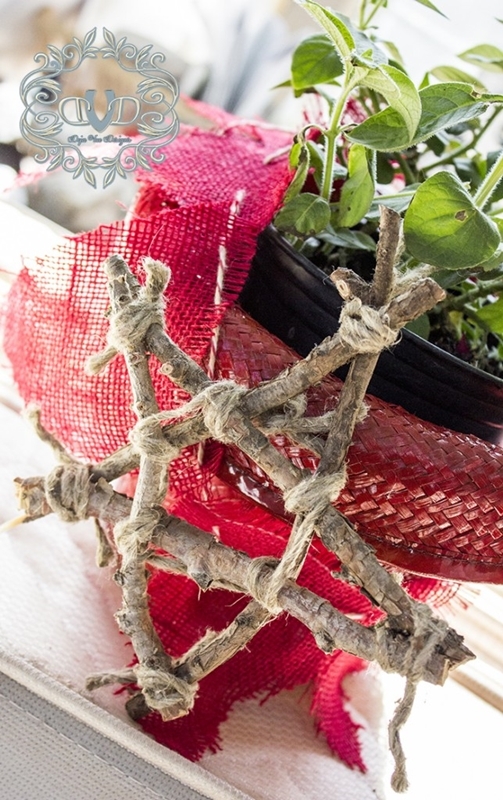 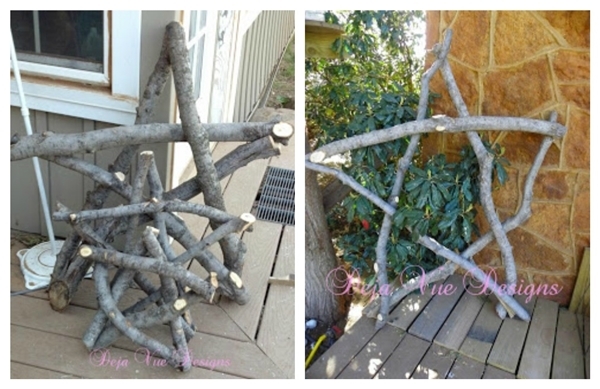 Today I’m sharing many ways to make your own farmhouse-style DIY stars for the holidays. 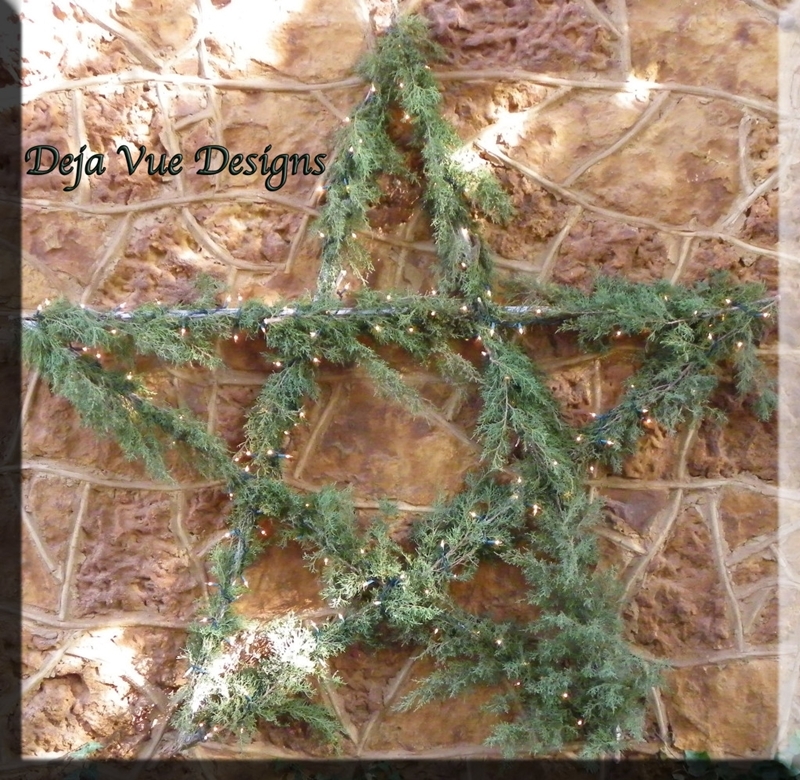 The star is a wonderful motif that is big in holiday decorating, but it’s also a very meaningful symbol to so many. 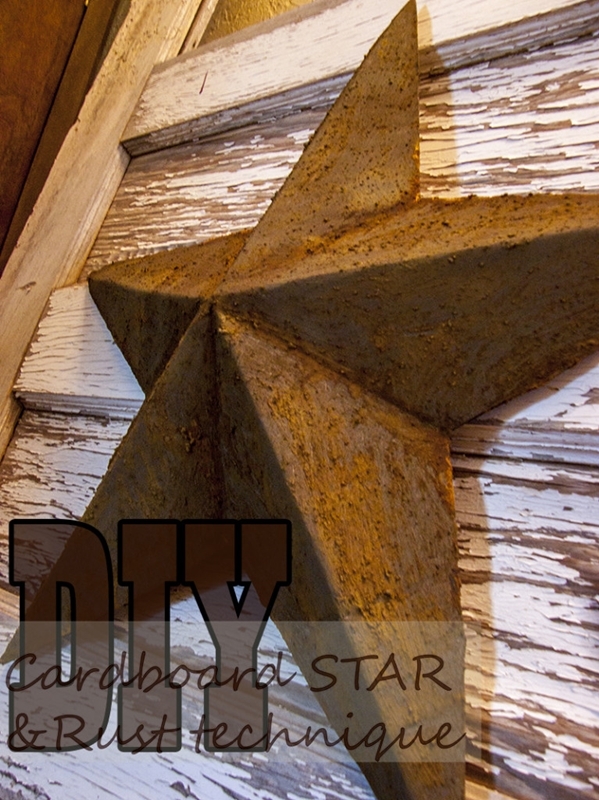 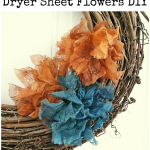 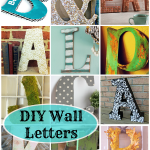 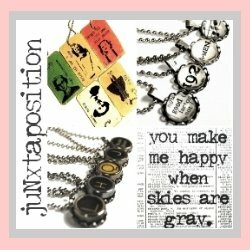 And stars aren’t just for holidays: many of these DIY projects can be used throughout the year. 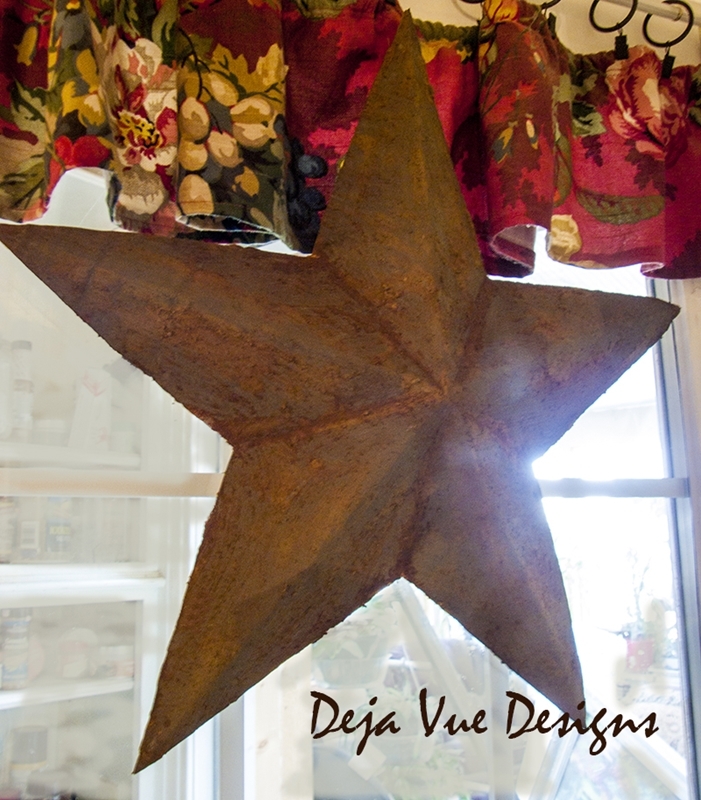 Who created all of these pretty DIY stars? 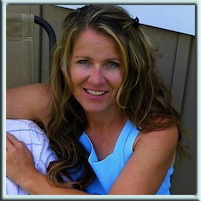 Our very own Tammy, who runs this blog! 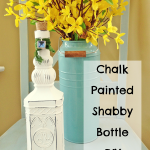 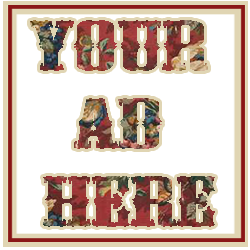 While she is on temporary leave from the day-to-day running of this blog (see Diary of a Grieving Mom for details), I want to make sure that Tammy’s beautiful holiday projects from the past few years are shared with you again. 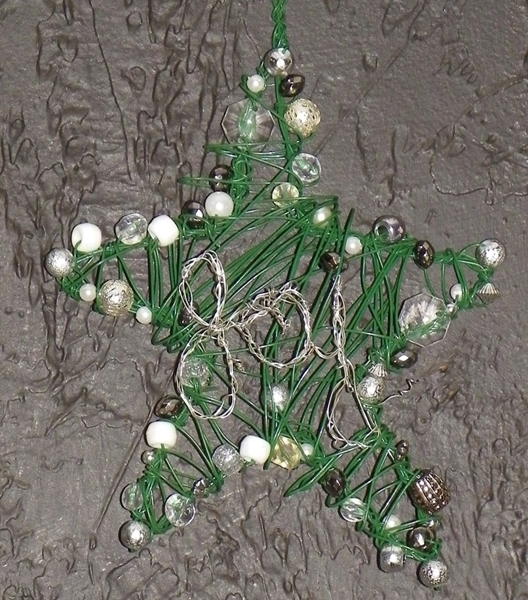 Each of the following links will take you to Tammy’s blog post on how she made that particular star. 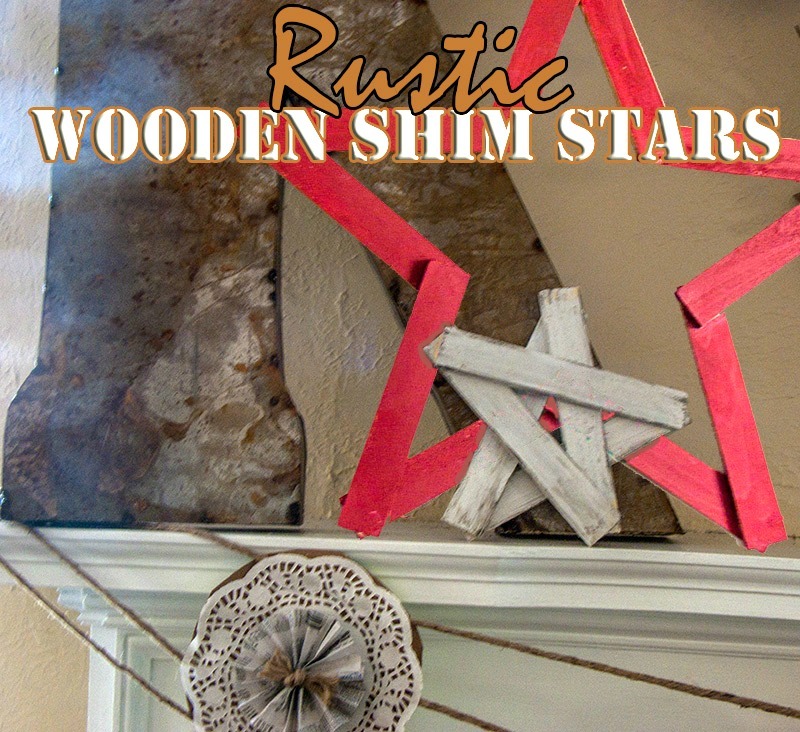 Shining Stars – made with real cedar bows from the backyard and Christmas lights! 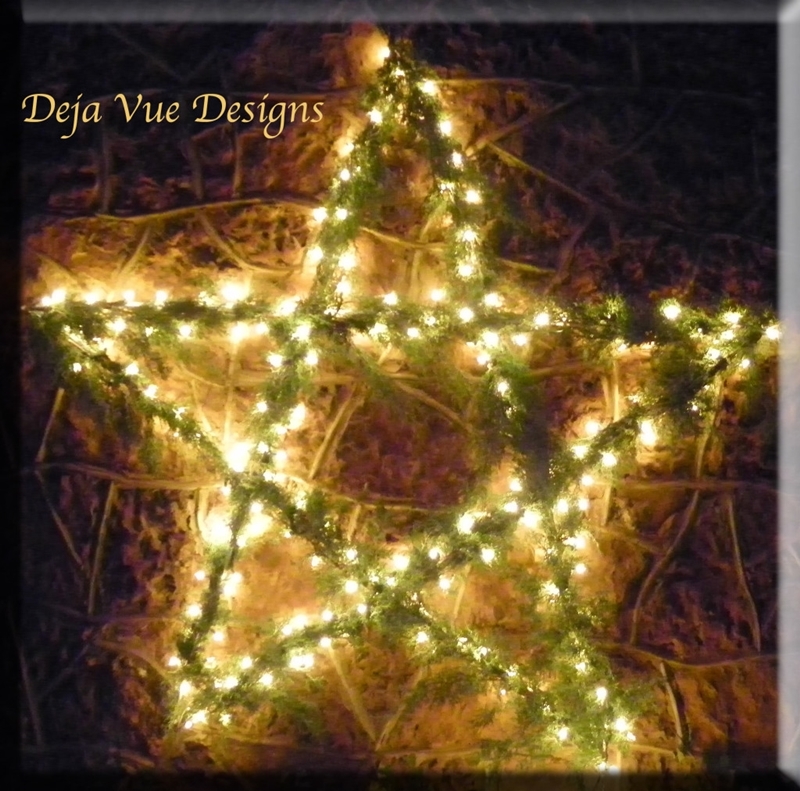 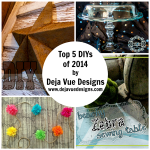 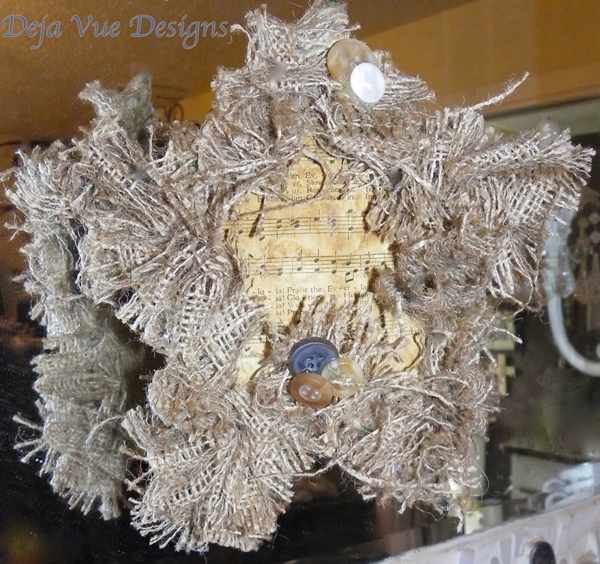 Tammy shared these star ornaments here on Deja Vue Designs two years ago, as she was working on them. 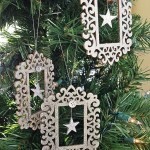 Although there aren’t any tutorials to go along with Tammy’s ornaments, I think the images are wonderful inspiration and eye candy!